​Our studio in St Albans offers dynamic workouts on state of the art Pilates equipment: the Reformer, Springboard, Wunda Chair, MOTR and the Oov. Olga monitors her clients closely to ensure they exercise safely and within their capabilities. She also regularly introduces new routines and equipment, which keep the classes fresh and challenging. The MOTR and Oov are the perfect workout tools to help improve cardio conditioning and agility. Our Pilates for Fitness programme is perfect for our male clients who are keen to maximise their fitness and personal performance. Pilates for golfers, runners, swimmers, tennis players, for all clients who love sports, or simply wish to challenge themselves further. Back4Good Healthy Back Classes aim to keep your back flexible and strong, helping you to prevent the onset of low back pain. Based on the Body Control Pilates method, these classes deliver a gentle, balanced workout focused on strengthening the core abdominals. 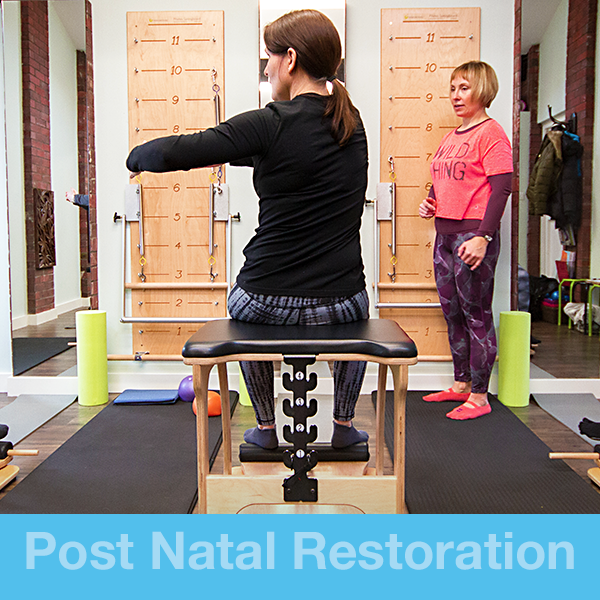 Post Natal Restoration Pilates focuses on regaining muscle balance and tone using low-impact movements, gentle stretching and thoracic breathing. Our targeted Pilates programme will help new mums to ease gently and successfully back into shape. Pilates is for anyone and everyone from the age of 5 to 85 years, men and women, athletes and those with restricted mobility. That is a secret of Pilates' popularity – it is functional, adaptable and diverse! 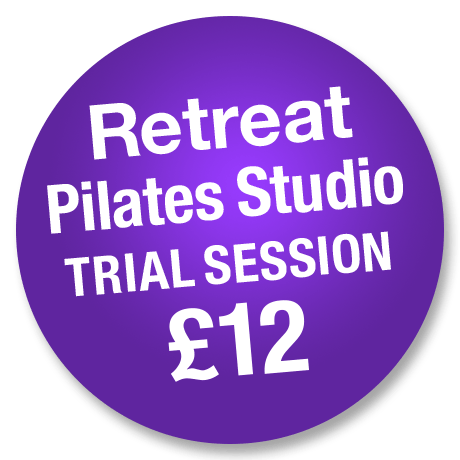 ​​Call Olga to book your Trial Session at the Retreat Studio for just £12. Terms and conditions apply.